In a future where the population is divided by personality types, one young woman classified as "divergent" uncovers a conspiracy to eliminate all who bear her misfit label, and attempts to find out what makes the powers-that-be so frightened of them before time runs out. 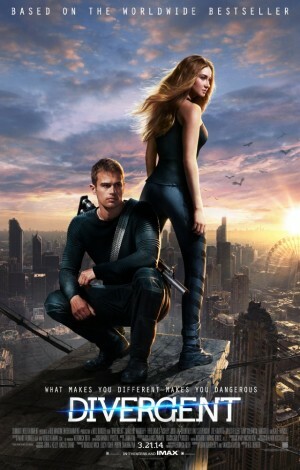 Shailene Woodley ("The Descendants") and Theo James ("Underworld: Awakening") star in this action thriller adapted from the novel by Veronica Roth, and directed by Neil Burger ("Limitless"). Jane Boursaw is the founder and editor-in-chief of Reel Life With Jane. 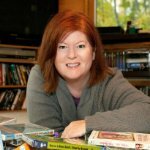 Her credits include hundreds of print and online publications, including The New York Times, People Magazine, Variety, Moviefone, TV Squad and more.